Will Huawei Mate 30 be a good choice in the smartphone? 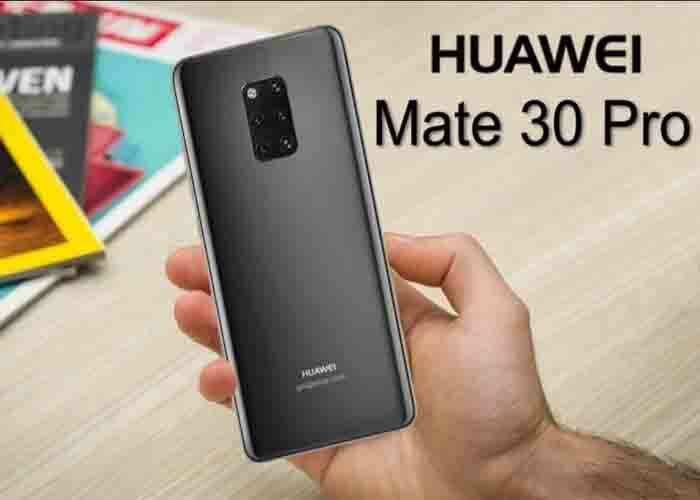 Home » NEWS » Will Huawei Mate 30/30 Pro Be Our Good Choice in the Smartphone Market? 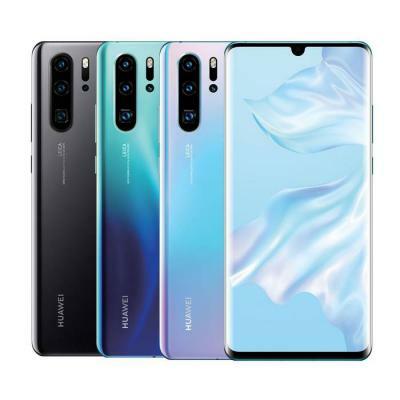 The newest smartphone model of Huawei 30/30 Pro will come to the market in October this year, according to the official broadcast of Huawei in China. 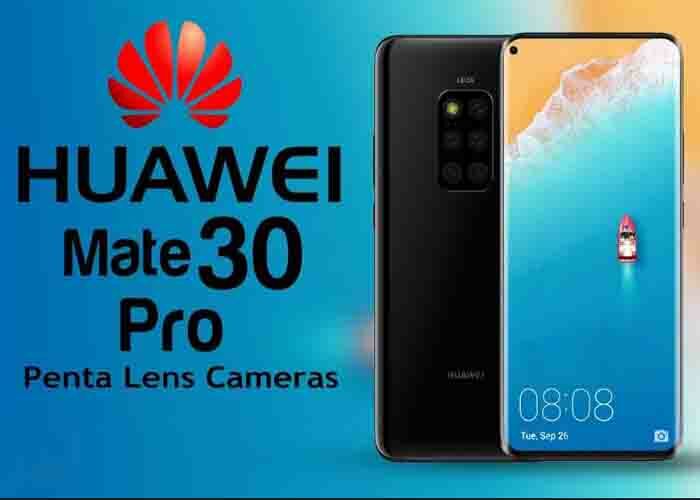 Since we have been impressed by the new model of Huawei P30/P30 Pro on powerful CPU speed, we are looking forward to the new features what Huawei Mate 30/30 Pro will bring to us. 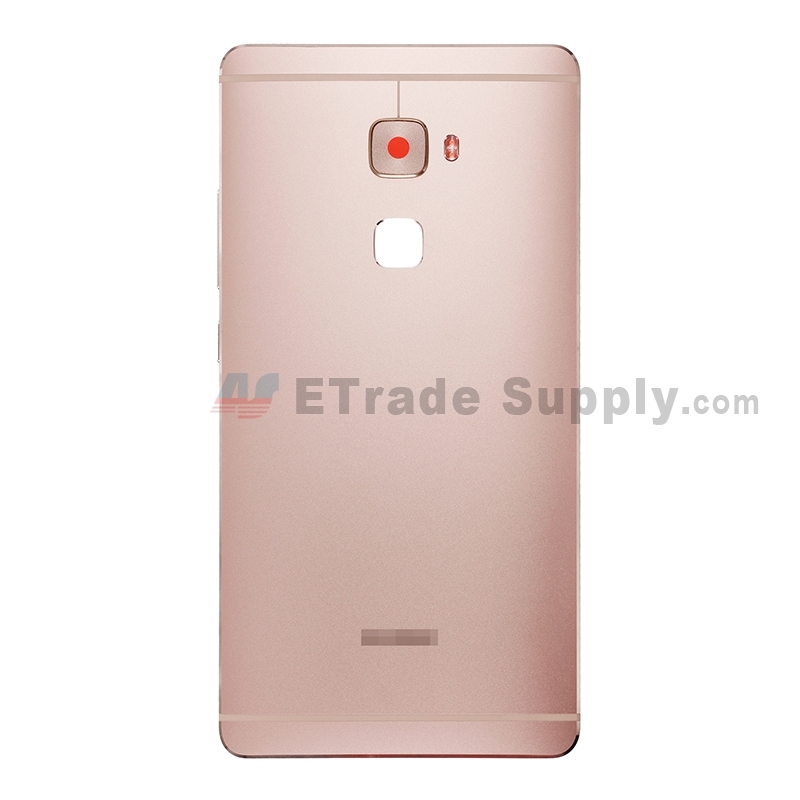 Here we Etrade Supply would like to discuss Huawei Mate 30/30 pro on some aspects. We hope our discussion will be helpful to our readers who are planning to get a new Huawei Mate 30/30 Pro this year. 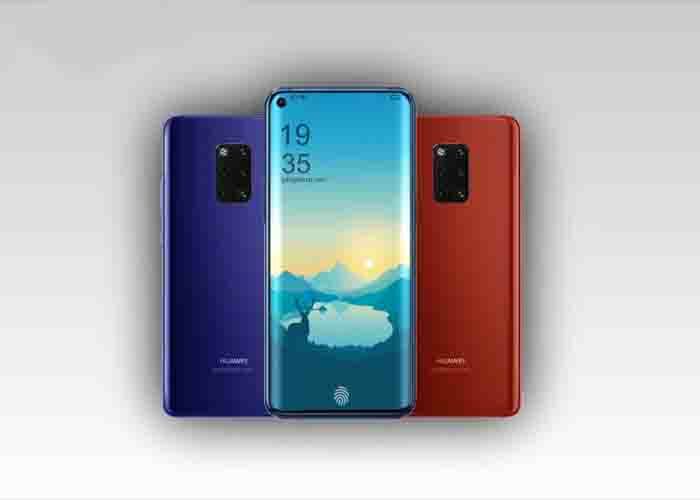 According to the latest news, Huawei has the best design on Mate 30/30 pro external look. The curved display screen design is better than P30/30 Pro on larger touch screen occupied. 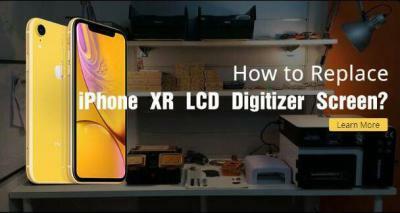 Huawei uses new technology to make the display screen large to close the frame border. The AMOLED 2K display screen with HDR 10+ technique backup will be a specialty for Mate 30/30 pro. This will satisfy us with better video and game playing. The optional outside color is true and amazing. It’s said that Huawei Mate 30/30 pro has a good under-display fingerprint sensor. This will make better and faster screen unlock identification, comparing with the previous models. 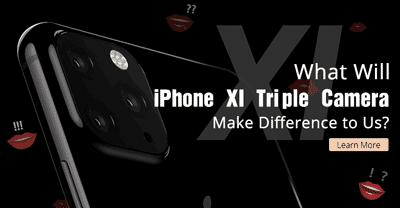 There is one 32MP front camera, five 13MP rear cameras and a dual-tone LED flash on the back, and the five cameras are working differently with powerful functions to make the best photo and video taking. The main camera is 6K million pixels with a large lens on it. 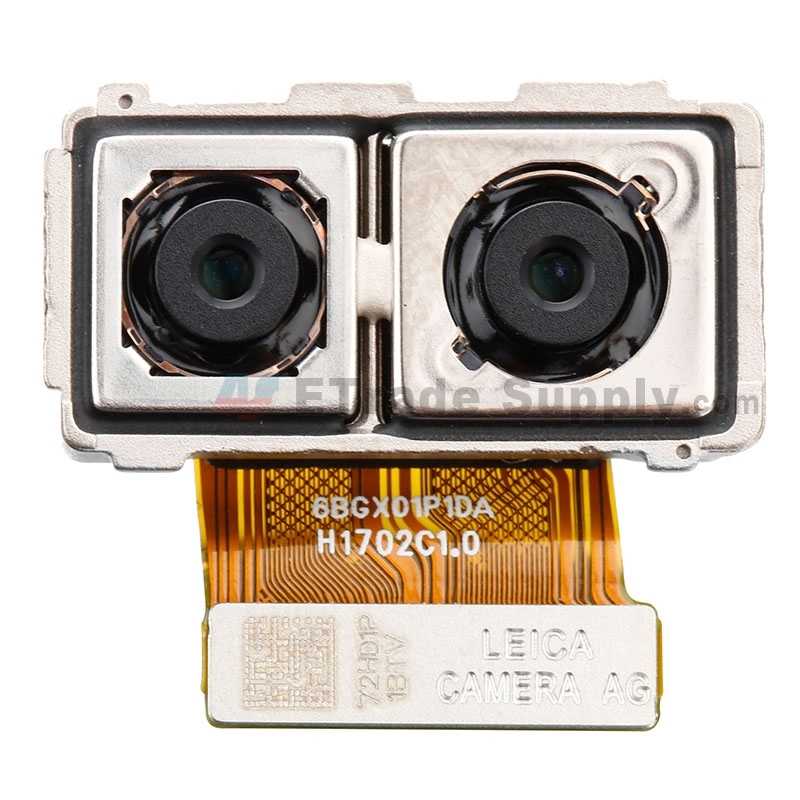 The other Huawei rear cameras are consist of one 2.8K million pixels wide-angle, one 2K million pixels superzoom camera, one 800 million pixel camera, and a time-of-flight deep sensor camera. Another feature of Mate 30/30 pro will be the dust-resistant and waterproof shell. You may even take photo or videos underwater without damage to the phone. Sounds cool, isn’t it? As to the battery capacity, this time Huawei will make it better on Mate 30/30 pro. Is 4600 mAh battery capacity good enough for you? What’s more, Mate 30/30 pro will be 50W fast for wireless charging. It will be over 50% charging capacity for only 15mins. First, we have to mention Hi-Silicon Kirin 990 CPU chip. This is the reason what makes Mate 30/30 pro functioning in the best mode. Huawei never stops on investigating the best CPU chip, this Kirin 990 chip was manufactured under 7nmEUV craft with 120 hundred million of crystal valves. It is better on system operation than Kirin 980 of the P30. 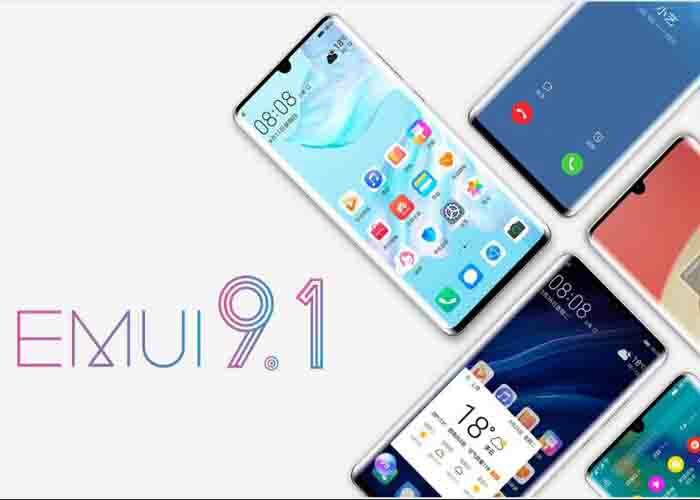 The second thing we bring out is OS Android 9.1 EMUI 11 system version. 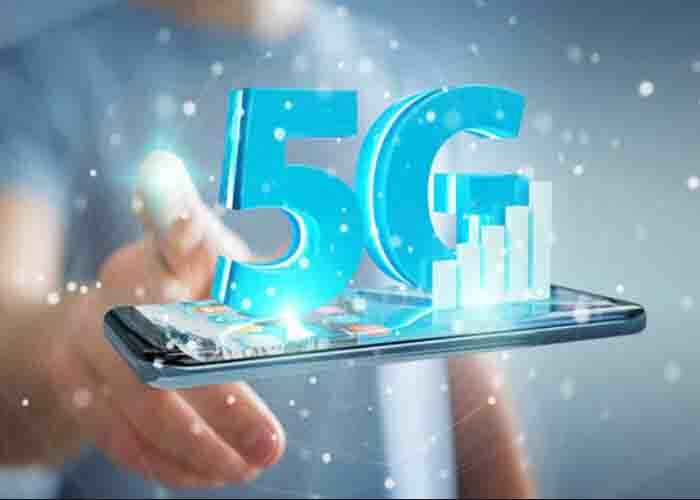 This will make Huawei Mate 30/30 pro 24% smoother operating and 44% faster response on using. The last thing about Mate 30/30 pro will be exciting for us. The internal RAM storage will be 8G and 10G, and the disk storage will be 128G and 256G, or even expandable to 512g and 1TB. That is totally amazing! Huawei Mate 30/30 pro massive storage will bring us different experience in the coming days. Let’s waiting for this. 2. How is Mate 30 Better than P30? Since most of us are impressive by Huawei P30, we still have to say there are few things the P30 doesn’t have on Mate 30. Just as we have mentioned above, from the upgrade of the internal CPU chip and operation system, the more powerful battery capacity and faster charging. Here we highlight two aspects of Mate 30 that P30 doesn’t have, the Kirin 990 chip and 5G compatible. 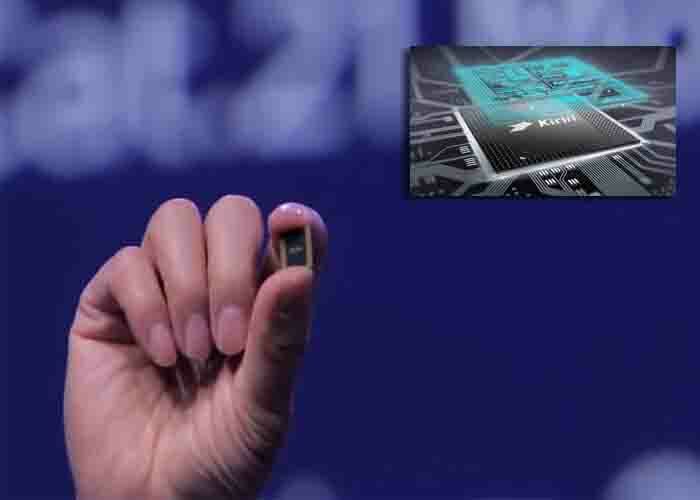 With this 7nm mobile phone AI chipset, Huawei will go directly head to head with Samsung, one plus, google in the smartphone market. We can see this on P30 before, but Mate 30’s Kirin 990 is better and faster on 10% performance speed improvement and 10% less power consumption than P30’s Kirin 980. 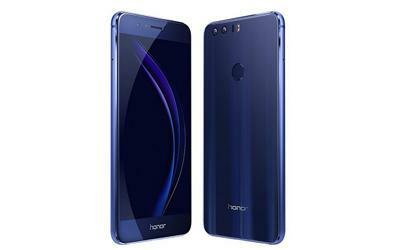 It’s said that Huawei will continue to test before they push it to the market. 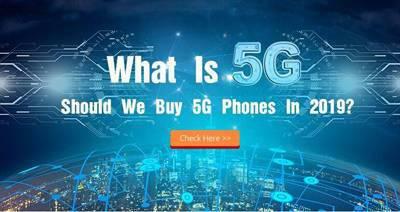 The 5G mobile network is coming, are you excited? The Mate 30 is special for 5G compatible, which means we could enjoy a faster mobile network. For someone who likes watching movies or playing games, this will be a thrill for them. Mate 30 will give us a better experience, which P30 doesn’t have. 3. 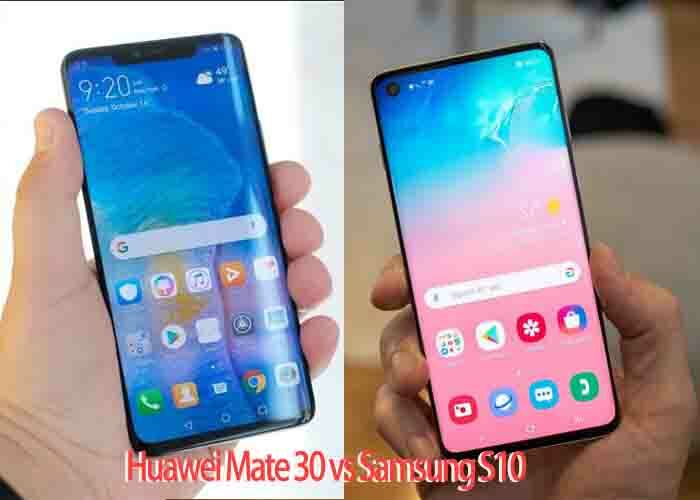 Is Huawei Mate 30/Mate 30 Pro Better than Samsung Galaxy S10? 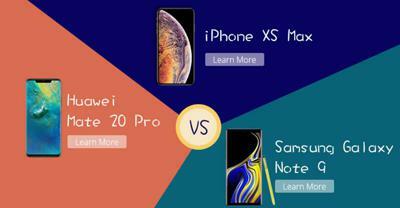 People like to make comparison on these two brands because they think these two smartphone brands are excellent. 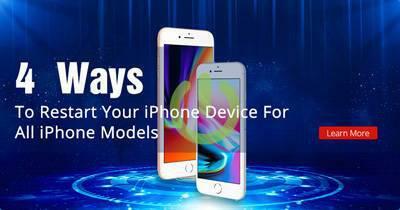 Here we make comparisons on the display screen, the rear cameras, and internal CPU function. 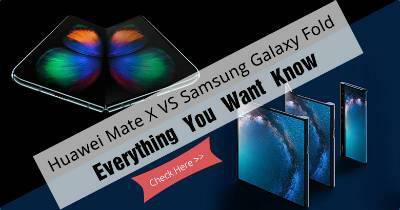 Our comparisons are based on users’ experience and Huawei literal official news about Mate 30. 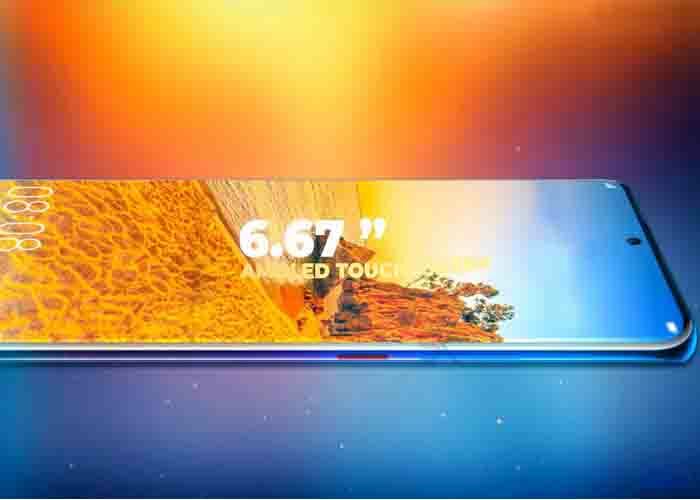 Both Mate 30 and Samsung S10 have made the display screen large to utmost, but the 6.4” Huawei display screen is faster on response. This has been tested on Huawei P20 and Samsung S10. The fingerprint sensor tends to be faster on Mate 30. Huawei Mate 30 has five rear cameras and one front camera. The main camera is 32 PM and the others are 13 PM. 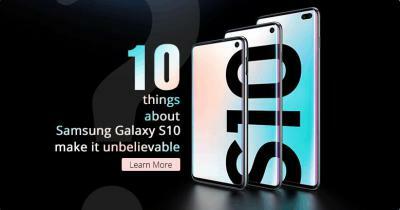 Samsung S10 has the same number but with three rear cameras and two 12 PM and 16 PM front cameras. It seems Samsung S10 is better on the selfie camera, but Huawei Mate 30 is not bad on camera functions. 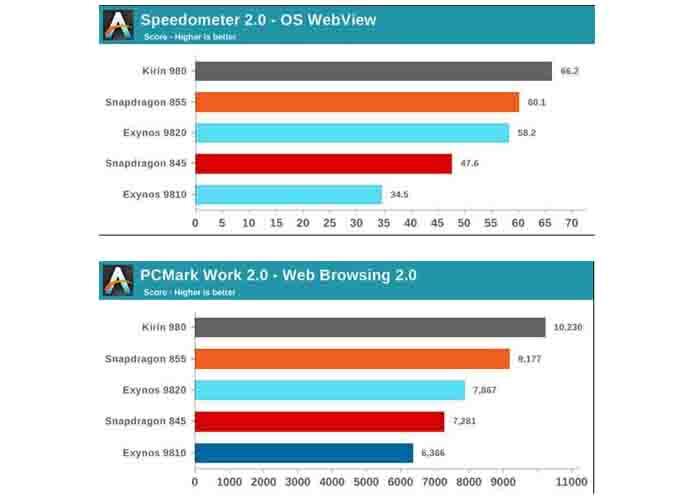 This result of the speed test among these well-known CPU chipsets is from PC Mark Work 2.0 and Speedometer 2.0. We can see that Kirin is a little high than snapdragon on scores, which means Huawei with Kirin 980 chipset is better on functions and quicker on response. With the coming of Kinrin 990 inside Huawei Mate 30, this will bring us a better experience in the coming days. To sum up, what do you say to Huawei Mate 30/30 Pro? Is Huawei Mate30/30 Pro our good choice on the smartphone market? 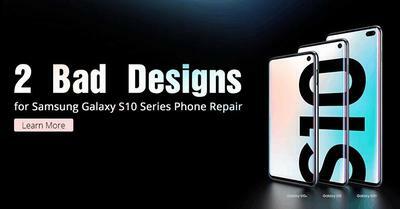 It is still a time we are waiting for the real prototype, but we still hope Huawei will not disappoint us. 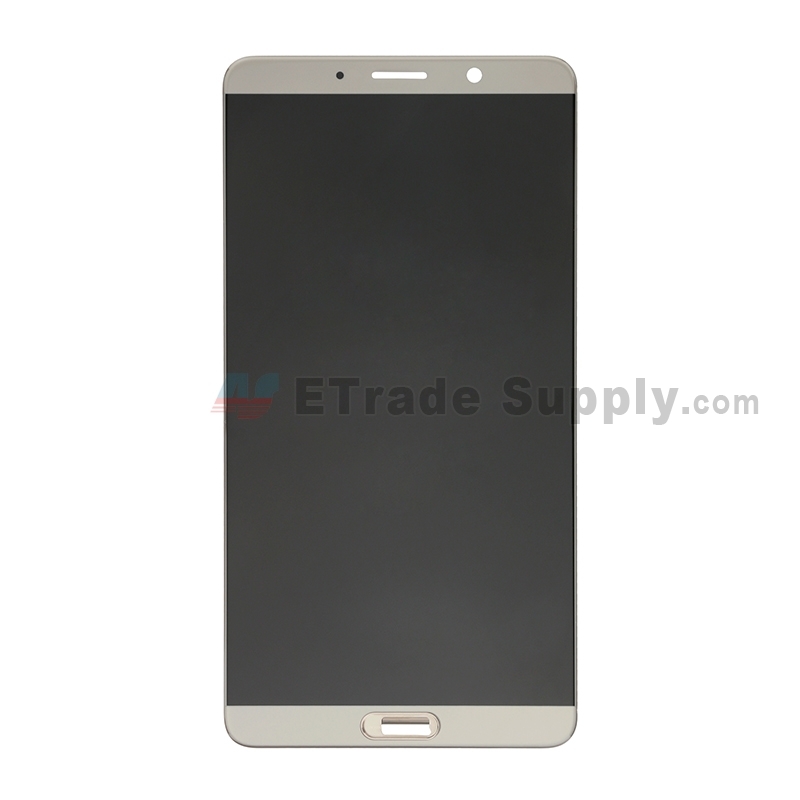 Etrade Supply has kinds of Huawei repair parts for wholesale, please contact us on service@etradesupply.com if you are interested. 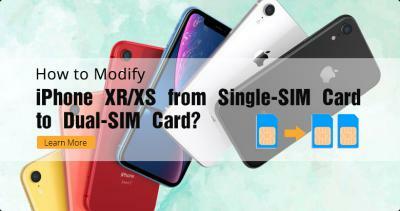 We will tell you more about the newest coming smartphone models, please stick to our blog weekly. 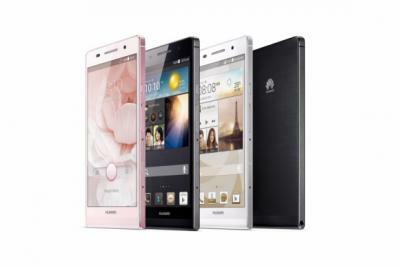 Are there GSM unlocked Huawei smartphone that can be used in the US. ? Of course, it can. My Asian Chinese friends are using Huawei in America and they say it’s good.